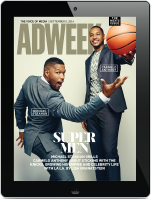 Tribune has teamed up with Dose, a digital media agency, to launch a new show in six markets. ‘morning dose.’ is being described as “a first of its kind, live social “wake-up” show” and will be hosted by a former Bachelor star, a former NFL player and a news anchor. 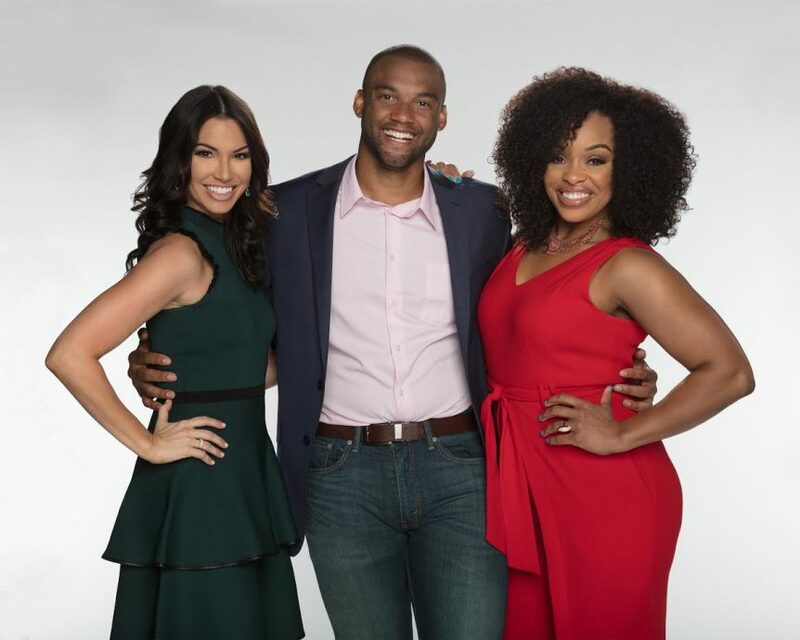 Melissa Mycroft, Brandon London and Laila Muhammad will launch the show at KDAF in Dallas, KIAH in Houston, WPHL in Philadelphia, WDCW in Washington DC, WSFL in Miami and KRCW in Portland, Oregon on June 29. Depending on the market, the show will in the morning time slot from 5-8am or 6-8am. Emerson Spatz, the founder of Dose, has made a mark in the industry as being a viral expert. The New Yorker nicknamed him “The Viralist” after he founded Mugglenet, the #1 Harry Potter site on the internet when he was 12 years old.